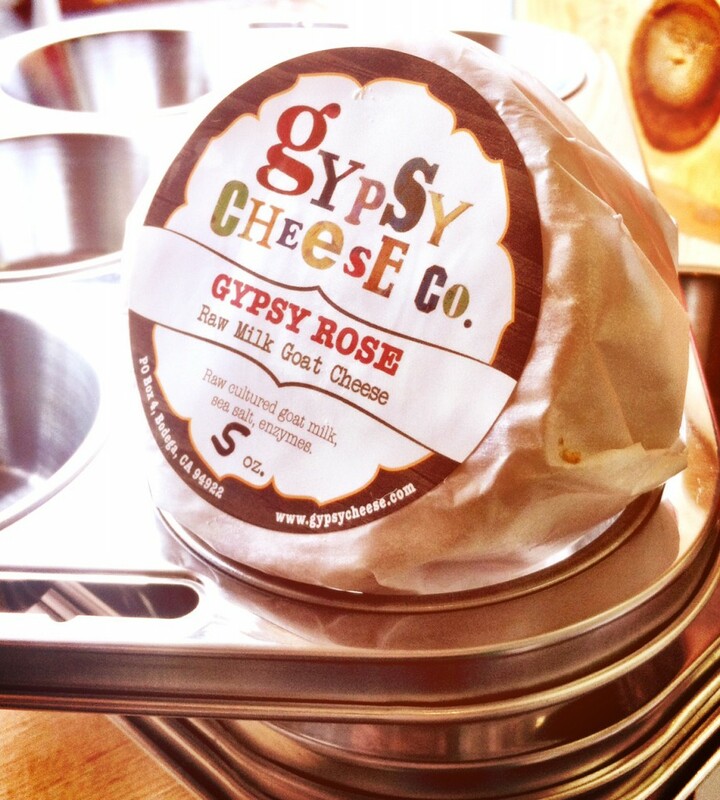 Other Avenues is proud to offer Gypsy Cheese Company Cheeses! The story behind the cheese is kind of a dream story: Jon & Lauren Bowne founded Gypsy Cheese Co. in 2013, after working as attorneys in SF. They dreamed big enough to quick their day jobs and pursue cheesemaking in rural Valley Ford. The Bownes craft their cheese by hand in small batches, using the best local milk. 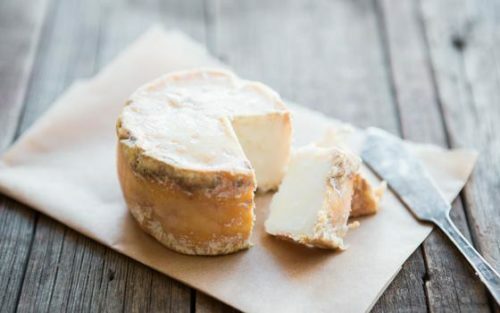 The rind is a delicate orange/pink hue – all from a whey-brine during the aging process. The texture of the cheese is soft & yielding. Best Semi-Soft Goat Cheese at the 2014 California State Fair! Stay fashionable in our Outer Sunset heat this fall with a short-sleeved Other Avenues t-shirt. But that’s not your only option! We also sell long-sleeved tees. And you may have spotted many of us workers wearing incredibly awesome hoodies. 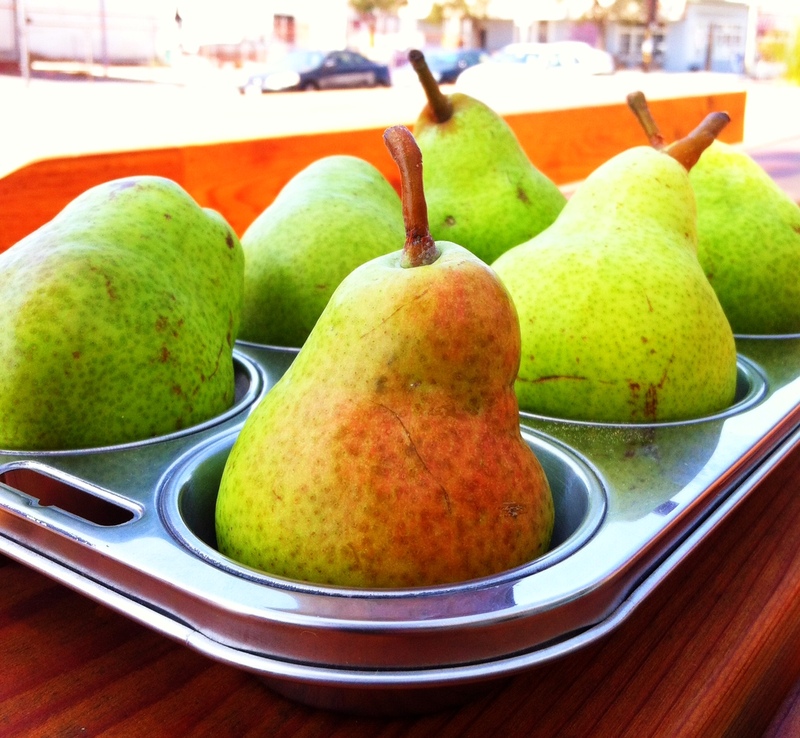 The quintessential pear: The Bartlett! Let your pears ripen to a soft yellow, or slice them thinly for a crunchy addition to most salads. 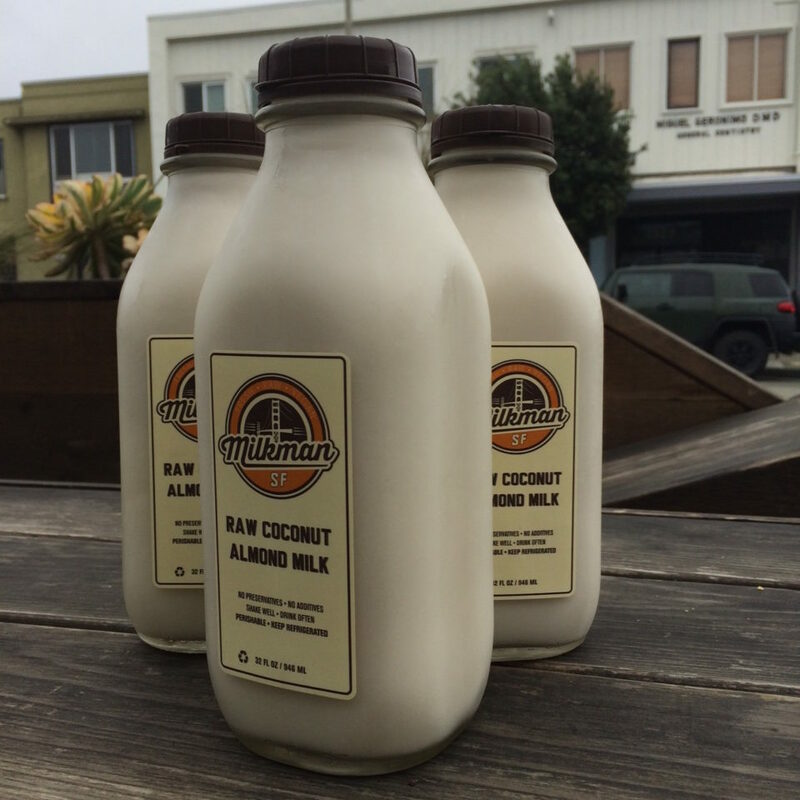 The Milkman‘s fresh & local almond milk is not your typical shelf-stable factory almond milk, chock full of preservatives & additives. 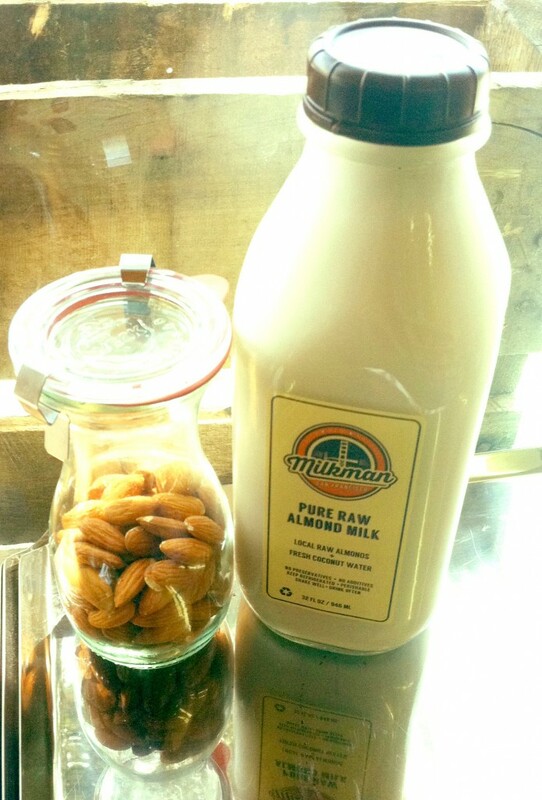 With The Milkman’s milk, freshly cracked, sweet young coconut water complements the raw almonds. 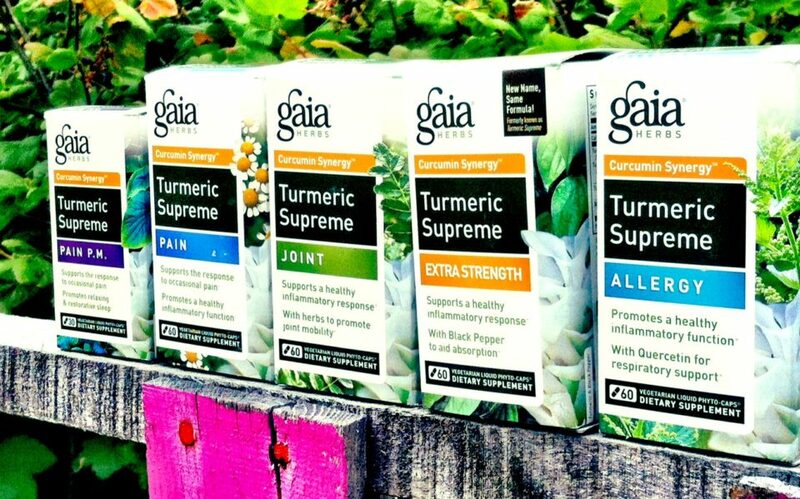 What you taste is something absolutely out of this world! High in minerals (like calcium) and also high in electrolytes. This is the perfect thirst-quencher for everyone. The story is this: Steve Sando opened his heirloom bean shop in Napa Valley after being fed up with using produce from thousands of miles away, or even overseas. So on the subject of beans – instead of general dried beans, what about connecting with the farmers in Mexico and importing heirloom beans, paying the farmers a fair wage to support their living? And that’s what Steve did. 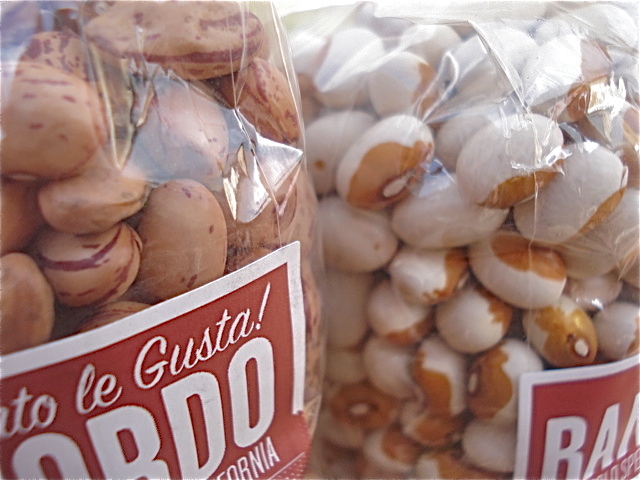 What’s the big deal – beans in a bag? I could get dried pinto beans from the bin for far less money, you’re thinking. Oh, you could. 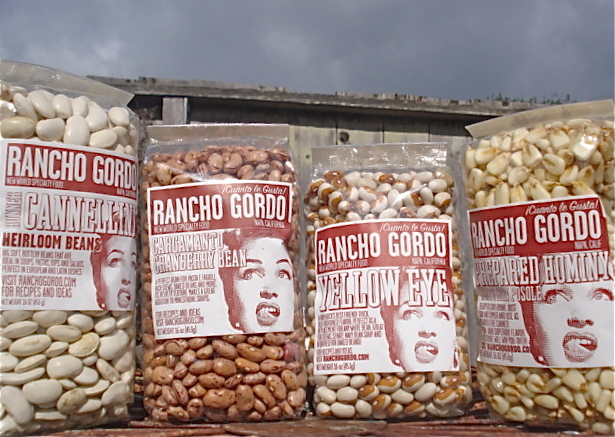 But the taste would be inferior to Rancho Gordo’s New World beans! Once you eat heirloom beans, your life will have turned upside-down. You’ll eat these beans for the rest of your life. And we haven’t even gotten to hominy (posole) yet! Posole – a staple in many Mexican stews, sides & main dishes. If you’re thinking that this is tasteless, mushy hominy from the 1950s that your mother had to eat at the dinner table, well – don’t think that. 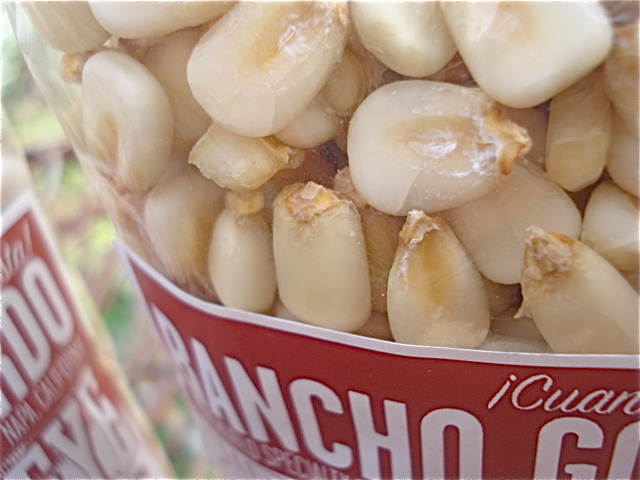 It’s glorious, delicious, tasty dried corn! You can visit the store in Napa. You can go to the Ferry Building in the city. 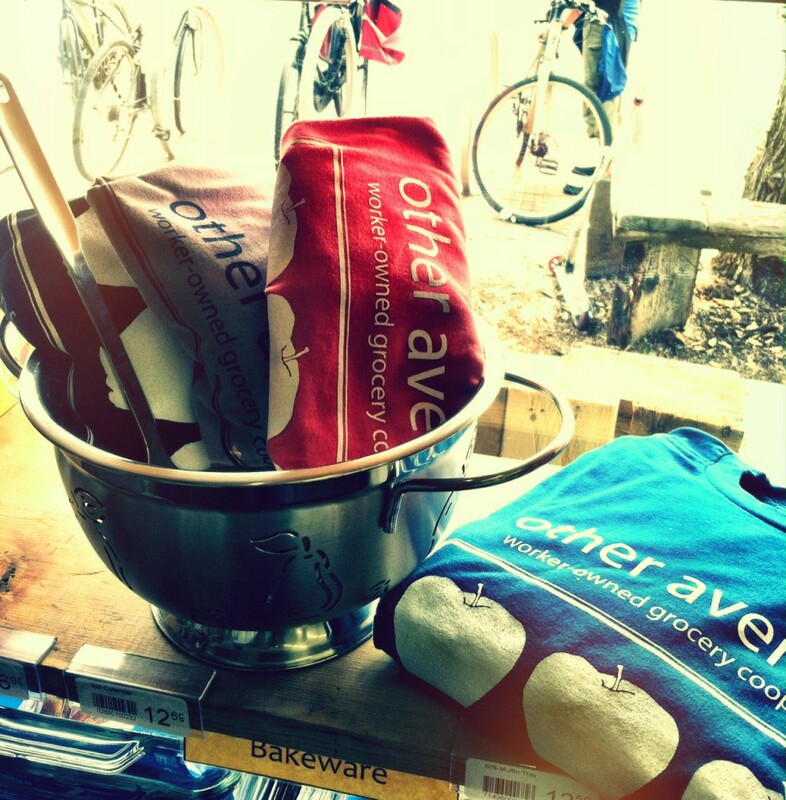 Or you can stop at Other Avenues – where we have a small selection in our grocery aisle. 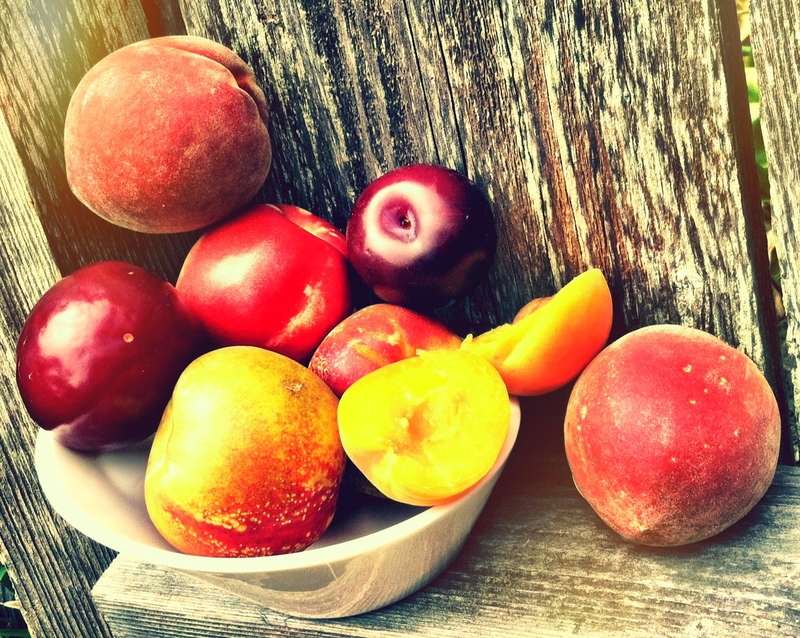 Ask us – we’ll trot you over to the Rancho Gordo subsection. 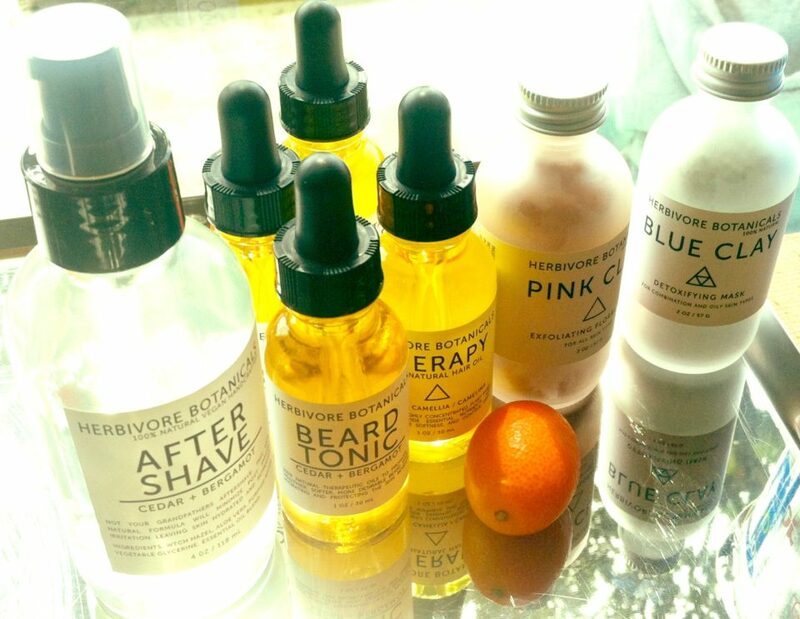 like pink or blue clay masks, hair oil, beard tonic & bath salts. 100% vegan, from Seattle, WA. Our favorite is the luscious hair oil – containing argan oil, rich in antioxidants. 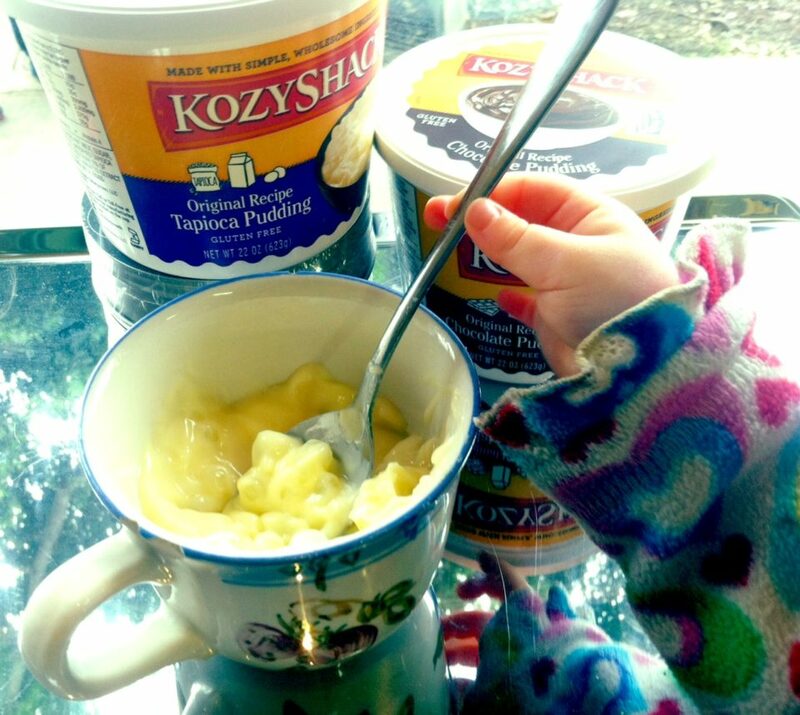 A quick weeknight dessert , or really – a dessert for any time of the day! Luscious, traditional, wholesome, simple and UTTERLY delicious.